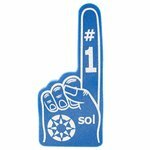 Looking for that unique giveaway for your next event? 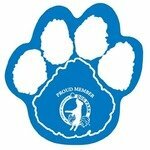 Mini Throw Balls has you covered! 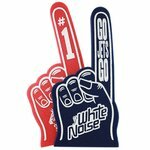 Our amazing line of foam fingers are fun for all ages. 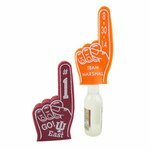 In a variety of colors and designs, our foam fingers are ideal promotional items! 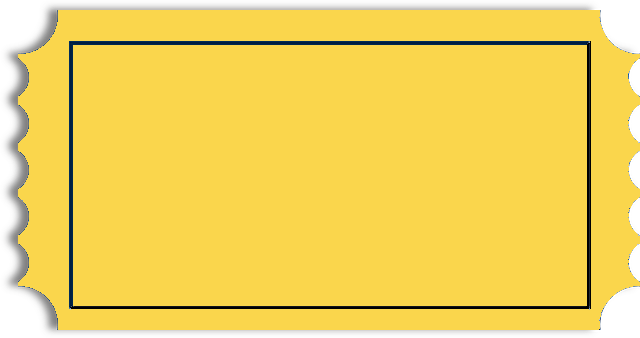 Choose the style and shape that works best for your event! 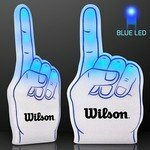 All of our Foam Fingers products can be personalized with your company logo or a design of your choice.